For all of you makeup artists out there that specialize in weddings, I have found the all-in-one palette for you. 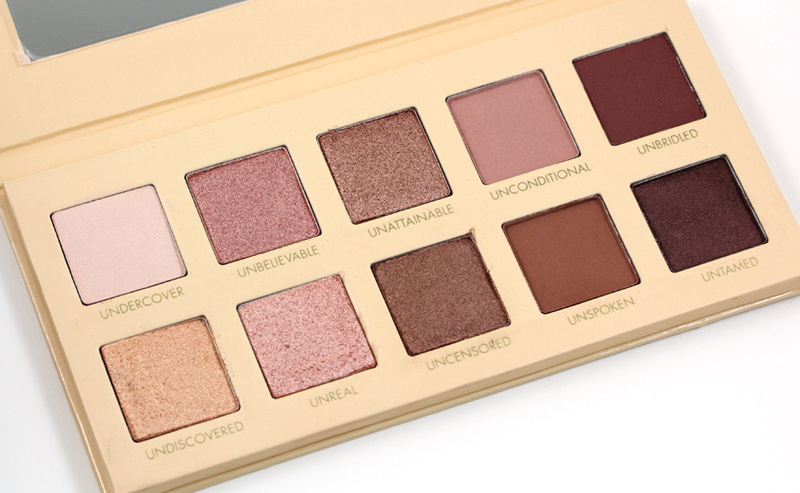 The LORAC Unzipped Palette has the prettiest, most pigmented shades, perfect for all skin tones, and eye colors. This palette will help you achieve the highly requested bronze smokey eye/natural-but-glamourous look brides constantly request. It seems like it’s following suit of the NAKED palette phenomenon, but what stood out about this one was that the color range seemed to lean more toward the reddy browns, and warm tones rather than the gold browns and neutrals seen in the naked palettes and the competitors alike. In addition i was happy to see more matte color choices with 4 matte colors and 6 shimmer colors. 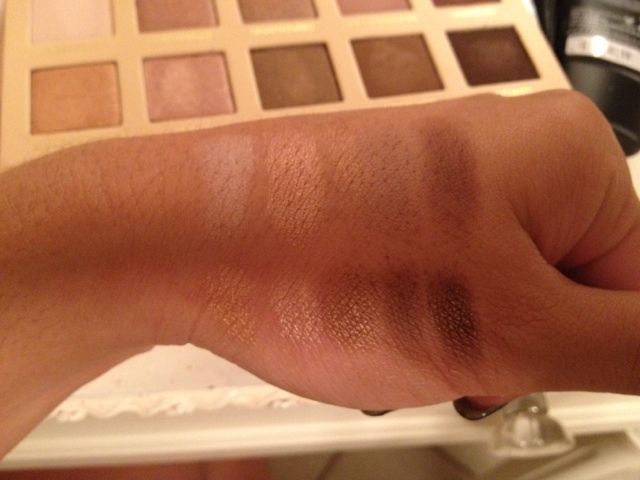 I swatched the colors on my hand with no flash, the payoff if great and the shadows have very little fallout. Even if you are not a professional makeup artist, this palette is sure to be a great addition to your everyday makeup routine. I can honestly say I love every color included, which is great if you hate getting a palette where there are the few odd shades that go to waste. Gilded neutral tones, and rich chocolatey browns. Who doesn’t love that?